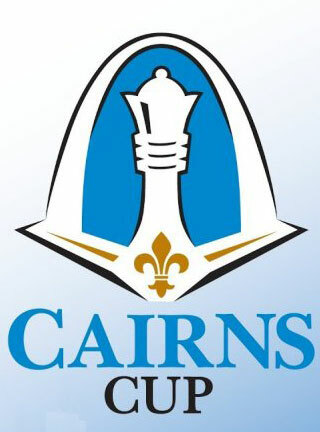 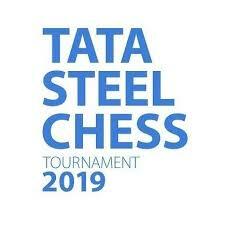 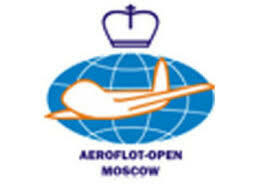 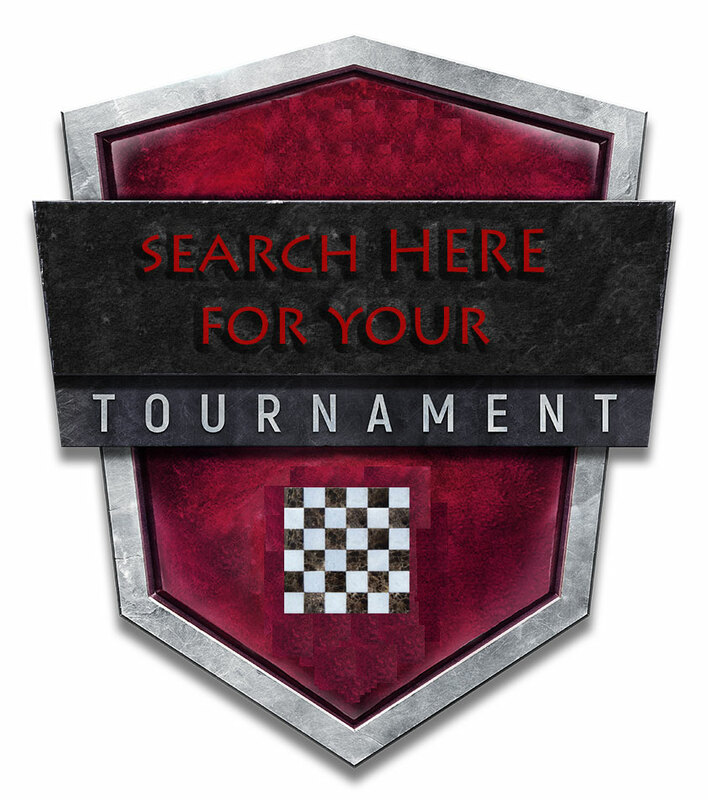 Relive the bigger chess tournaments in chess history with links to the live broadcasts if available ! 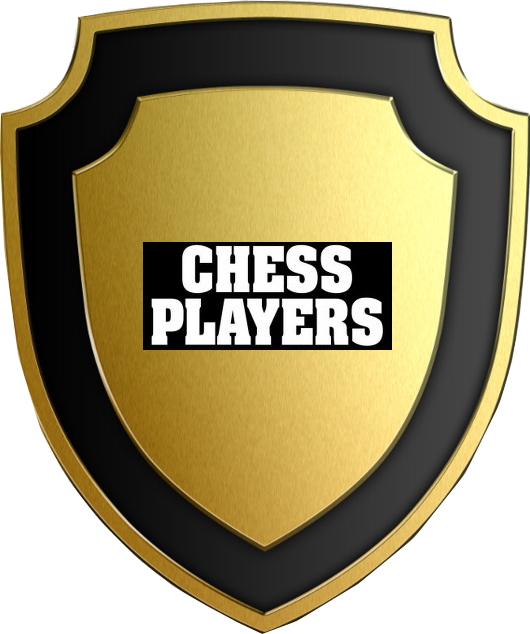 Also every month we will expand the learning section with info about openings,tactics or strategies. 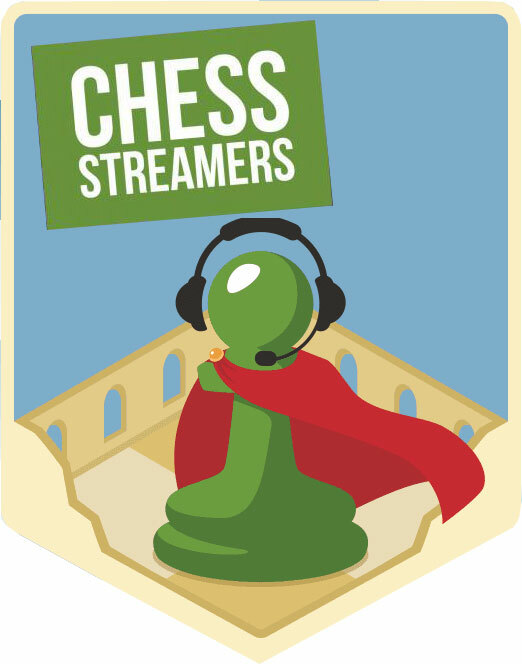 Chessbrah is a chess company and mainly focuses on streaming, tournament commentary, and showcasing the chess lifestyle through YouTube and Twitch.